As the 2018-19 regular season winds to a close, the LA Clippers are rewarding their fans with a few more giveaways and promotions. The season has been an overwhelming success, as the organization has positioned itself for long-term gains without sacrificing the current roster. The Clippers are still awaiting their first-round matchup, but they have qualified for this year’s Western Conference playoffs. On April 3, the first 10,000 fans attending Staples Center for a matchup with the Houston Rockets will receive an L.A. Our Way. Car flag. Agua Caliente Casinos will sponsor the event. In the final two home games, fans can also look forward to an LED wristband and a Ralph Lawler bobblehead doll. 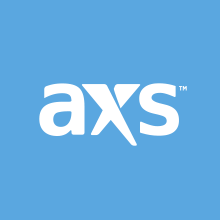 To attend Fan Appreciate Night, find tickets here through AXS.com. More information is available on the remaining games here. The Clippers will be looking to win 50 games in the closing schedule, representing a remarkable accomplishment for the front office and head coach Doc Rivers–who has put himself in the running for Coach of the Year honors. Against the Rockets, Patrick Beverley will be tasked with slowing down reigning MVP James Harden and former Clipper Chris Paul. 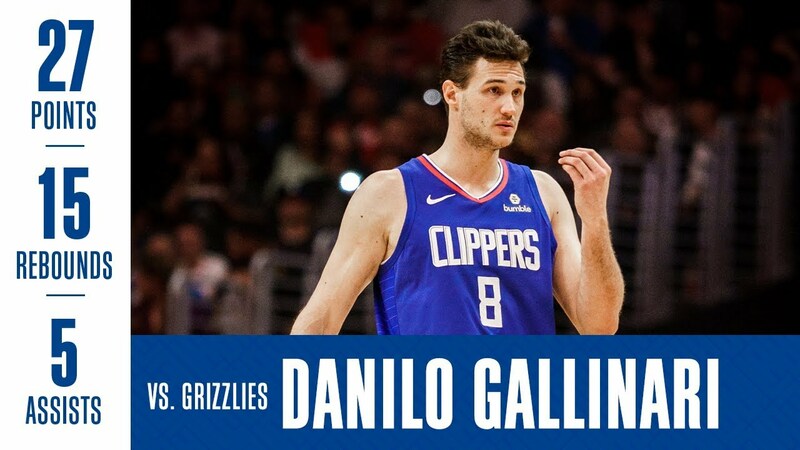 The Clippers’ biggest roster advantage will come in the form of Danilo Gallinari at the power forward position. His size and ability to stretch the floor will give the Clippers their best advantage against the Rockets, and looking forward to the 2019 playoffs.